The foods you eat every day must provide the nutrients you need to thrive and Vitamin A is one of those essential nutrients. Vitamin A is needed for eye health and good vision plus maintaining healthy teeth, skeletal, tissue, mucus membranes, and skin. Vitamin A is a powerful antioxidant. As it moves through your body it scavenges damaging free radicals and fights inflammation. It’s wide reaching influences on your overall health have earned it the reputation of being an anti-aging vitamin. 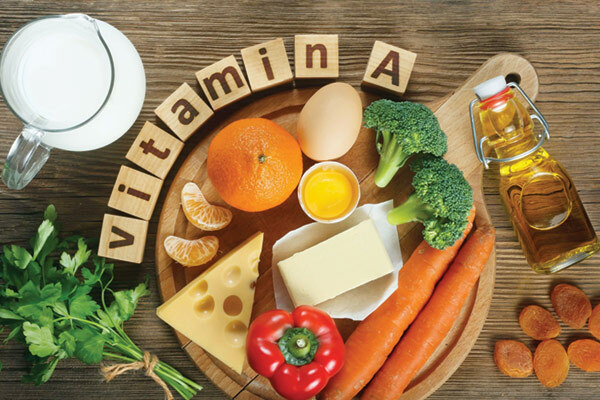 Common signs of vitamin A deficiency include dry or scaling skin, weak fingernails, chronic intestinal issues, low Vitamin D levels, respiratory infections, and eye problems that can lead to Macular degeneration. Vitamin A is a fat-soluble vitamin and it’s found in plenty of foods including plants and foods of animal origin. It’s not too difficult to get enough vitamin A as long as you have a varied and balanced diet. There are some key differences between animal and plant sources of vitamin A.
Animal-derived foods are called retinol. This “pre-formed” vitamin A can be used directly by the body. Good food sources of retinol vitamin A include beef and chicken liver, whole milk and cheese. Plant sources are obtained from colorful fruits and vegetables in the form carotenoids include carrots, sweet potatoes, spinach, kale and cantaloupes. Carotenoids are dark-colored dyes or pigments found in plant foods that turn into a form of vitamin A. There are more than 500 known carotenoids. One such carotenoid is beta-carotene. Beta-carotene is an antioxidant and can protect the cells from damage caused by substances called free radicals. Free radicals are believed to contribute to certain chronic diseases and play a role in the aging process. Food sources of carotenoids such as beta carotene may reduce the risk for cancer although Beta-carotene supplements do not seem to reduce cancer risk. Vitamin A is also available in dietary supplements. The recommended daily amount of vitamin A is 900 micrograms (mcg) for adult men and 700 mcg for adult women according to Mayo Clinical studies and too much Vitamin A can be harmful. 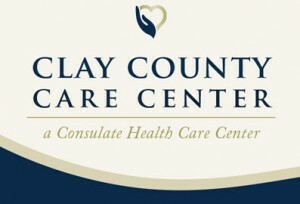 Checking with your doctor is also recommended to not have interactions of other prescriptions you may be taking, including Anticoagulants, Retinoids, Hepatoxic drugs, Bexarotene, or Orlistats. To help in feeling your best and to reduce premature aging signs remember the old adage of Vitamin “A” (for apple) keeps the Dr. away.